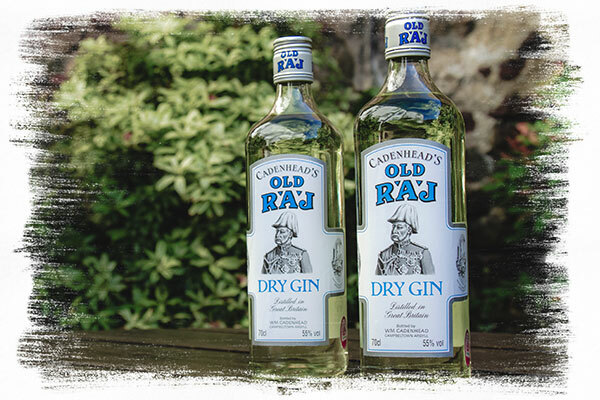 Old Raj gin has been produced for us since 1972 and is available at 46% and 55% abv. Bottling takes place in Campbeltown. This quality floral gin has a slight yellow tint due to the addition of the saffron. This valuable and rare ingredient is added post distillation. Saffron is added post distillation. 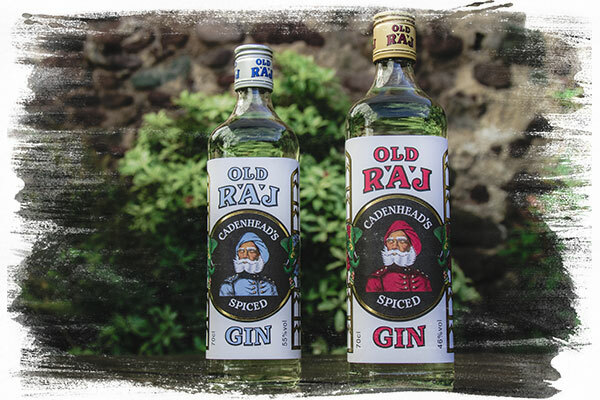 The newest addition to our Old Raj range, debuting in late 2017. Also available at 46% and 55% abv and bottled in Campbeltown. 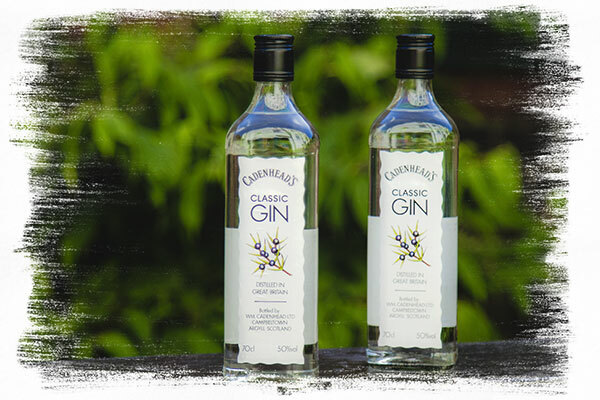 This London Dry Gin is available at 50% abv and is bottled in Campbeltown.